Over-tightening your collet nut can lead to collet distortion, tool runout and breakage, while not tightening enough can lead to tool slippage or worse. 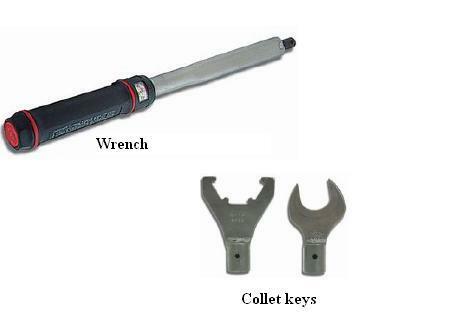 The best solution to avoid either scenario is to use a torque wrench which will provide an accurate torque measurement when tightening the collet nut. 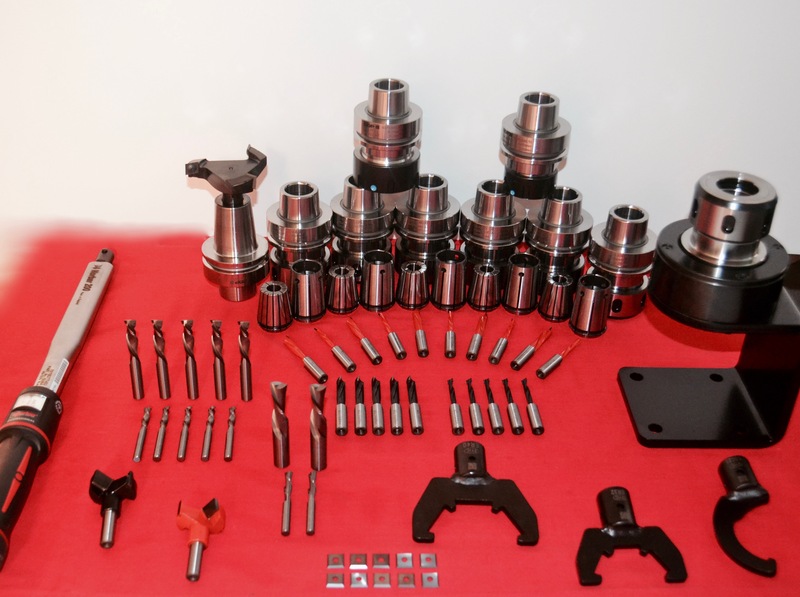 For more information on tool holder you might want to check out this article on the importance of using a ball bearing collet nut. 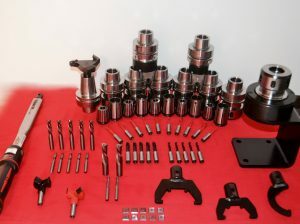 All GUHDO tool holders are bi-directional and they come with a ball bearing collet nut standard. Contact us now for more information.